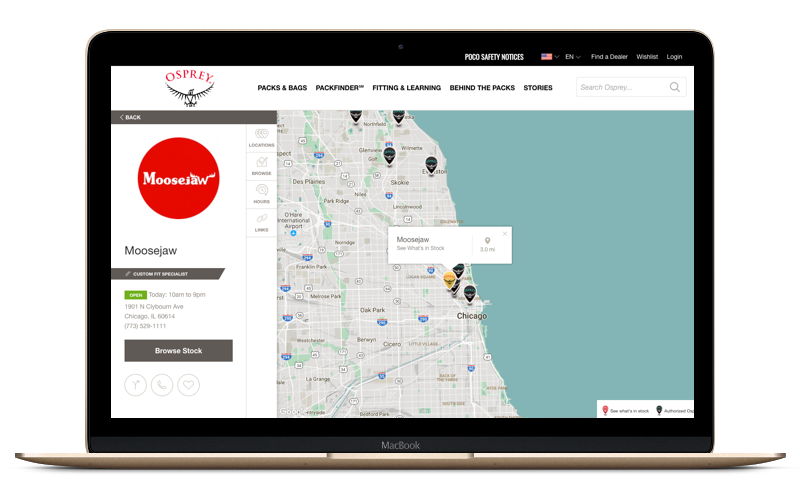 Locally's Product Locator and Store Locator tools for brand websites are collaborative tools that allow you to maximize your presence to win shoppers looking to purchase a brand's products in a nearby store. Take full advantage to win shoppers in your area! 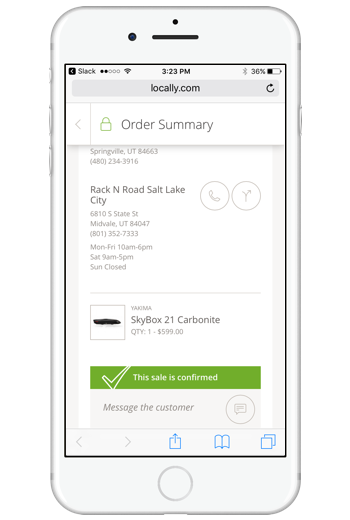 With your free locally.com account, you can manage and enhance your store information on every brand website that utilizes Locally's tools. Control Your Store Data Confirm and control the address and phone number for your stores from a single location. Add Your Store Hours Make sure shoppers know that you're open for their business by adding and maintaining your store hours. Enhanced Content Help shoppers connect with your store by adding logos and links to your site and social media channels. For many local stores, events are a crucial way you drive foot traffic and customer loyalty. With Locally, you can easily tap into new sources of traffic by promoting them on the websites of brands using Locally's tools on their websites. 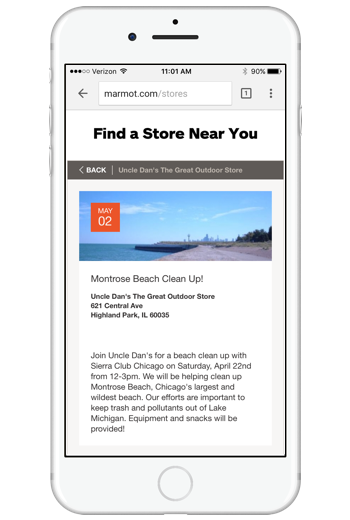 Brands use Locally to show someone where a specific item is in-stock nearby. 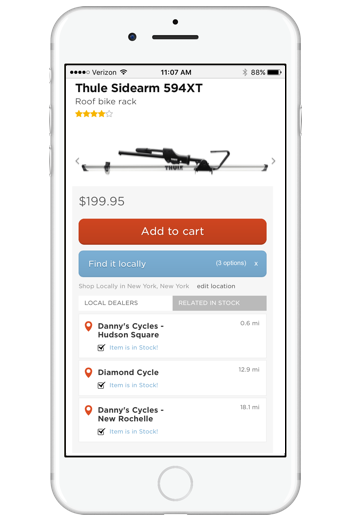 By broadcasting inventory on Locally, your in-stock product will be visible to any shopper on a brand site product page with a Locally-powered Product Locator. 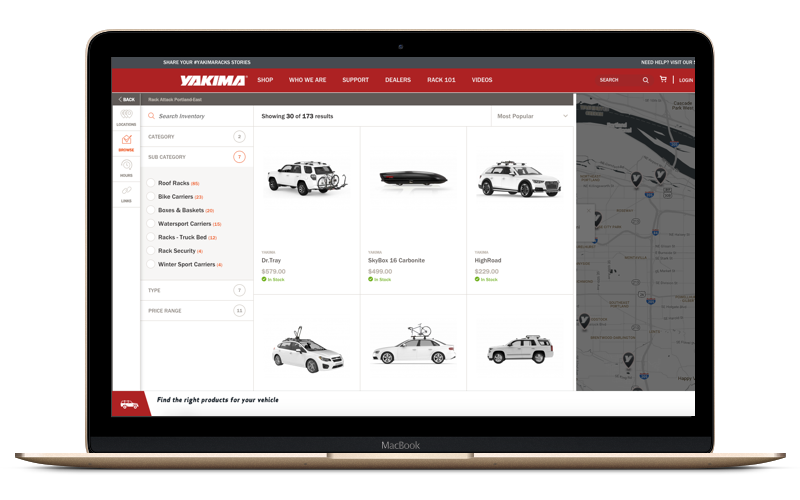 For dozens of leading brands, their Locally-powered Dealer Locator is one of the most popular pages on their website. By setting up your inventory feed, a shopper near you can browse your entire in-stock selection in an immersive experience. With Buy It Locally™, a shopper on a brand website can reserve or purchase any in-stock item for in-store pickup at your store. Our platform notifies you and your staff via email and/or text, allowing for rapid, effortless communication between you and the shopper.